Want to Shine Your Red Device? Leave a Comment on Want to Shine Your Red Device? 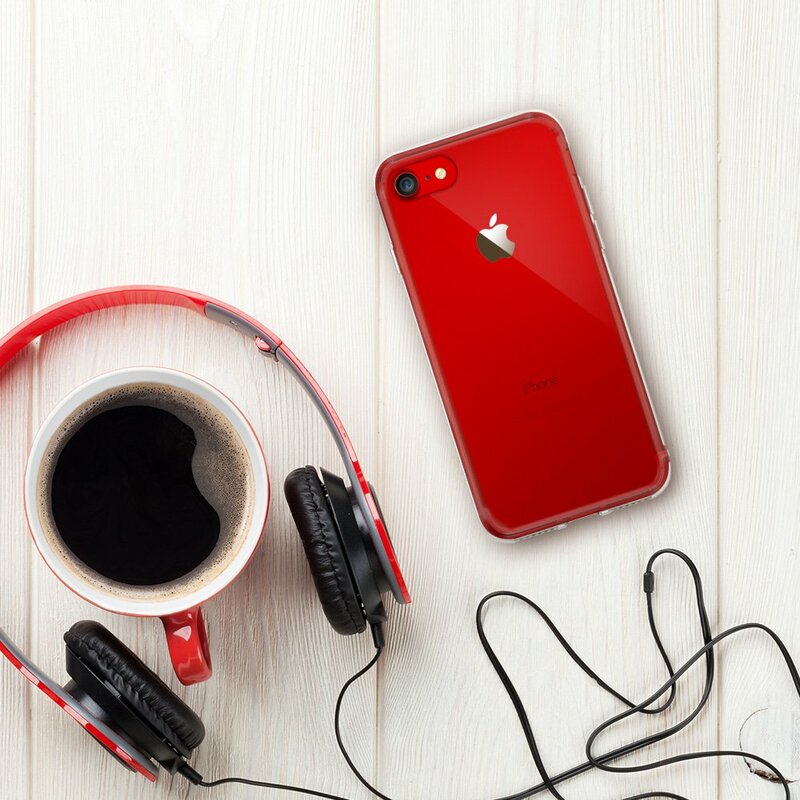 Gear up with Ringke Fusion to show off your gorgeous RED iPhone 8 / 8 Plus device! Ringke Fusion has high grade clearness exhibits phone’s original color and design for its natural look! Fusion accentuates your device in crystal clear military grade protection constructed of a hard PC back and shock absorbing TPU Bumper!